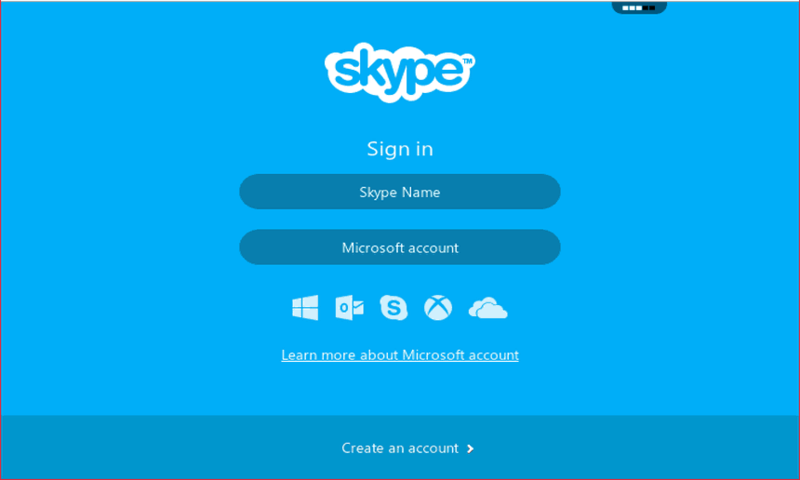 Adhering to a government order, Apple and Google among all other services have removed the Skype app from their own app stores as their voice over internet services doesn’t adhere to the rules. The app has been removed from both Google and Apple stores which has left lots of its users in a state of turmoil. After majority of Google related services which are blocked in the country, they were relying on Skype to make calls and stay in touch with the world outside. Microsoft has confirmed that they will soon find a way to make changes and get the app relisted on the store. Almost every international services has found itself die in the hands of the Chinese government because of their rules. Skype does work so far but it is no longer in the app stores and a similar issue might be faced by Whatsapp among other messaging services.